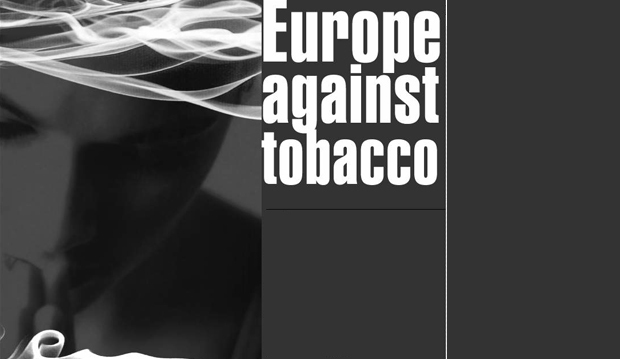 We developed this website for one of the first Europe-wide anti-smoking campaigns . We wrestled with the dilemma inherent in this kind of advertising — how to get the attention of young people without boring them or, worse, making cigarettes look cool? It was a tough call.